07-10-2008 Too much in technology! On Wednesday, Facebook announced “Wedge”. For layman, think of it as a crucial hardware device that transports Internet information between machines (like a networking switch). What you don’t know is that Wedge is part of the Open Compute Project (OCP) which is being led by Najam Ahmad, the director of Technical Operations at Facebook. Najam, who was born in Karachi, Pakistan, holds a degree in Electrical Engineering from NED University of Engineering and Technology and later on went to do his Master of Science in Telecommunication Protocols and Computer Science from The George Washington University and prior to Facebook, Najam was the General Manager of Global Networking Services at Microsoft where he looked after the operations, overall architecture, design & implementation of Microsoft’s global online network. This basically means that Facebook (and other companies who support the OCP) will be able to use and contribute to the open hardware design of these switches and this is bad news for vendors like HP, Dell and Cisco who basically have the monopoly over the $150 billion data center hardware market. Najam’s role in this whole project, though limited, gives us hope and motivation as there are still hundreds and thousands of engineers here in Pakistan who dream of going to the Silicon Valley and making an impact that can change the world and now they have someone to look up to. 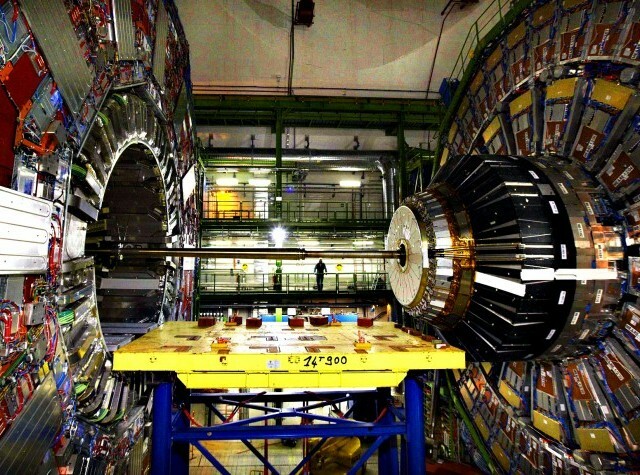 Bertolucci lauded Pakistani engineers and scientists and said that "Pakistan has a first class pool of scientists and engineers, a requirement to become an associate member of CERN." He added that Pakistan and CERN are working in close collaboration from quite some time and the work from Pakistan’s industries is favourable. Also present at the occasion Pakistan Atomic Energy Commission (PAEC) Chairman Dr Ansar Parvez said that the membership will open opportunities for the locals to learn from the developed world. Prime Minister Nawaz Sharif, on February 11, had told a four member CERN delegation that Pakistan is hoping for associate membership of the European organisation. KARACHI: All our dreams can come true, if we have the courage to pursue them, says Walt Disney. Disney’s quote, perhaps, best explains the success story of Farhan Masood, who has been recognised as one of the world’s brilliant minds by Massachusetts Institute of Technology earlier this year for his product – world’s fastest retina and face scanner algorithm called SmartXS. SmartXS is a biometric verification system that uses human face and eye to verify his identity, Masood said, and works mainly in two spaces – workforce management and security access control. “Our algorithm is very fast,” he said while claiming it is the world’s fastest retina and face scanner algorithm. Before starting his own entrepreneurial venture, Masood served as IT professional and had a lucrative job. He is the originator of Urdu, Persian and Arabic on internet and was able to incorporate Urdu, Persian and Arabic characters in English-based Windows back in 1997. Masood was hired as a project director in Dubai Electronic Government in 2000. “The government had softened its state laws for one day to hire me and few others,” he said as he didn’t have a bachelor’s degree, a requirement for that job. Amazon founder and CEO Jeff Bezos' patent for a phone airbag patent was recently approved. Here's how it would work: "Prior to impact between a surface and a device, a determination of a risk of damage to the device is made. If the risk of damage to the device exceeds a threshold, a protection system is activated to reduce or eliminate damage to the device. Below is a Video of Lenovo Flying Laptop having technology something similar to this. 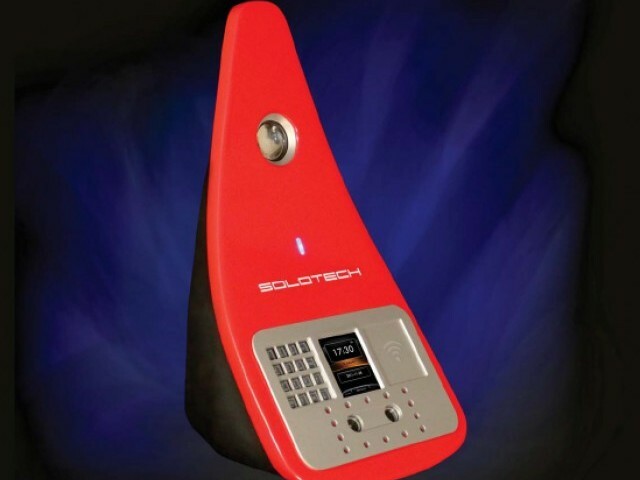 In the patent filing papers, this system utilizes the handset's integrated gyroscope, camera, accelerometers as well as other onboard sensors to determine if it is currently falling. 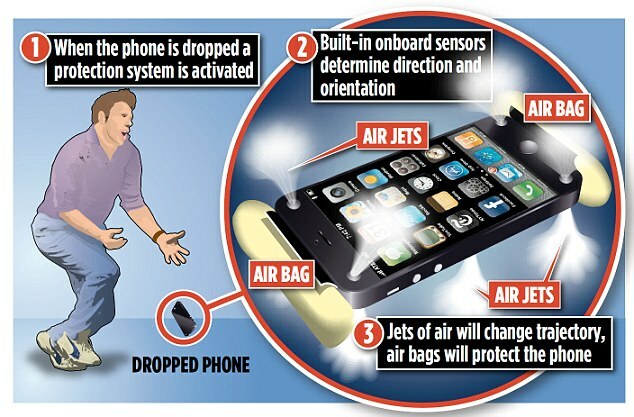 Should a fall be detected, the system will deploy airbags to reduce potential damage - or possibly change the trajectory of its fall by firing jets of air. This is a list of Muslim scientists. Muslim scientists have played a significant role in the history of science. There have been hundreds of notable Muslim scientists who have made contributions to civilization and to society by furthering the development of science in the High Middle Ages. · Abū Rayhān al-Bīrūnī, father of geodesy, considered the first geologist and "first anthropologist"
· Mir Sajad, Neuroscientist and pioneer in neuroinflammation and neurogenesis. · Muhammad B. Yunus, the "father of our modern view of fibromyalgia"
· Ibn al-Haytham (Alhacen), 11th century Iraqi scientist, father of optics, pioneer of scientific method and experimental physics, considered the "first scientist"
WinMark is a group of 12 engineering students, who have made a car locally in Pakistan that can cover 80 Kilometers per liter. WinMark is participating in Shell Eco-Marathon, the 25th global competition which will be held first time in Asia (Malaysia) in July 2010. 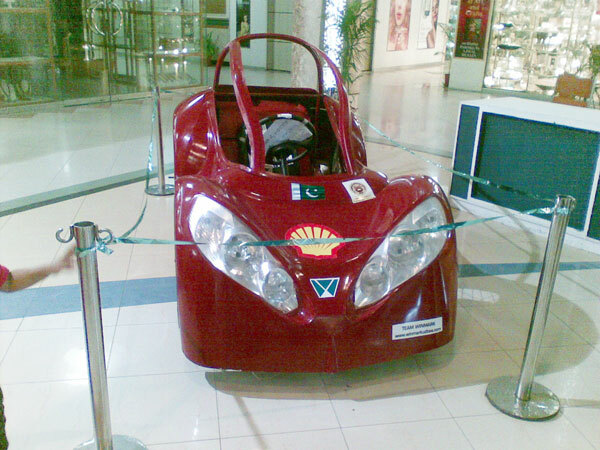 WinMark team has showcased their car at Karachi which is complete and is ready to race in the marathon. They will be competing with world’s top notch cars in urban category. For Urban category a car is supposed to have 4 tires along with all basic auto fundamentals unlike prototype cars, which can have even 3 tires or even 2 and least possible components to secure highest level of mileage per liter. About Rs 1.4 million will be the estimated cost of the project, including car development cost (Rs 5 lac), travelling (Rs 4 lac), transportation (Rs 3.5 lac) and accommodation and miscellaneous (Rs 1.5 lac). WinMark is yet to secure any sponsor as of now. But they are hopeful to get the sponsored funds by next month so they can fly to Malaysia in July 2010. WinMark is eyeing award at Shell Eco-Marathon in various contests including best Marketing team and Best Design. M Tabrez Siddiqui, M Shahab Siddiqui, Ahsun Jawed, M Waqar Ahmed, Osama Rehman, Saeed Ahmad (Team Advisor), Haris Rehman (Team Manager), M Bilal Sohail, Taha Rasul Sheikh, M Hassan Abbasi, M Ahsan, Talha Asad and Usman Mehmood. Terrorist plays in the name of Islam. A muslim can never be a terrorist. Islam teaches love, peace, joy and security.